Well, it’s time for you to plan for the best hen weekend for your best girlfriend. You must know what she wants and what she has always wanted for her hen weekend. You being the best friend, you must give her what she has always wanted for her hen weekend. Even if she wants a destination weekend with the most adventurous activities, you must give her. Before you make any confirmation regarding the reservation, you must take the assurance of the queen boy and then decide the destination for the best hen weekend she can ever have! 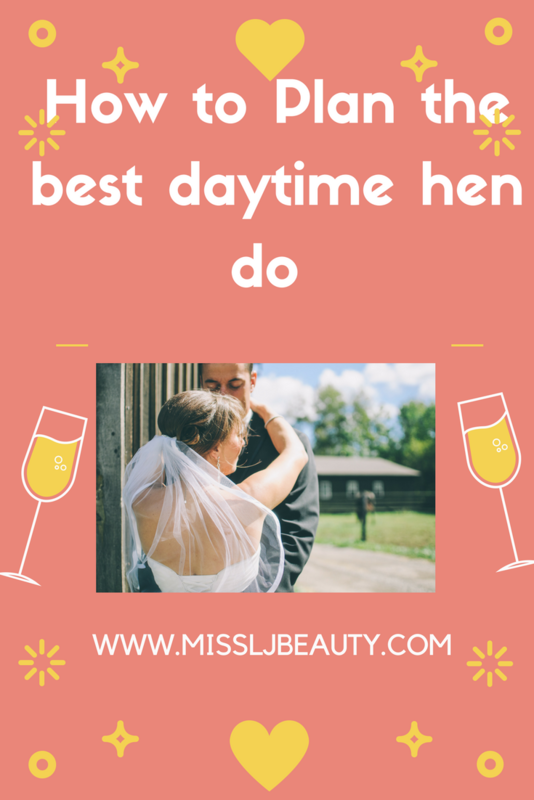 If her command is to have the best daytime activities for her hen weekend, then you being the best bridesmaid must give her what she wants. Let us take a look at one of the best daytime activities that you may enjoy at your hen weekend. Beer bike- beer bike is the best way to take the tour of your chosen destination. It is the best way to keep your girls busy on your hen weekend and thoroughly enjoy it. It is the most fascinating way to check the city’s top landmarks along with your best girlfriends. Beer bikes, along with every other activity, gives you a peek at one of the best locations in the city. If you think that hen weekends are only meant for having fun at the bars, then the beer bikes are an exception to it. Budapest, Amsterdam, Berlin and Vilnius are a few places where you can get to enjoy beer bikes. City Treasure Hunt- Treasure hunts are the best way to explore the city of your hen weekend. Get involved in this activity to bring a change in the routine shopping, dancing and drinking routine of your hen weekend. You can start with the activity in your hotel room as well and then at every stage unlock the tasks and challenges and keep exploring the city. All you need is your phone and keep following the maps! This is going to be the best memory of your hen weekend! Perfumery experience- The perfumery experience will be a whole new refreshing activity that you will ever get to do on your hen weekend. Go to a perfumery and see how the masters of perfume blend and create some of the best fragrances of the world. Not only this, after your tour you will get a chance to buy a lot of goodies so keep space in your shopping bags! You will be in awe of the master perfumers after you walk out of the perfumery and every time you will buy a new fragrance you will be reminded of this wonderful experience! Helicopter Tour- oh well! This is luxury. If you are interested in getting a view of the majestic destination from the sky and do it in style, then this is the best choice available. Sightseeing is one thing, but getting the view of the city from the sky's the best experience that you may get. The views from the top cannot be compared from the ones you have from the ground, and this will last in your memory forever! Well, it is your best girl's last every party as a single woman and you ought to make it the best one she will have in her life! Then what are you ladies waiting for, pack your bags and let the party begin!